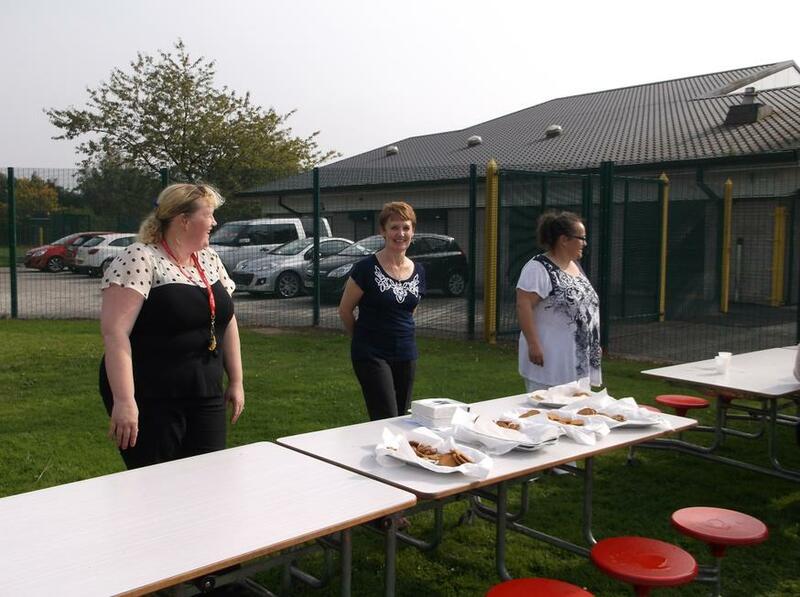 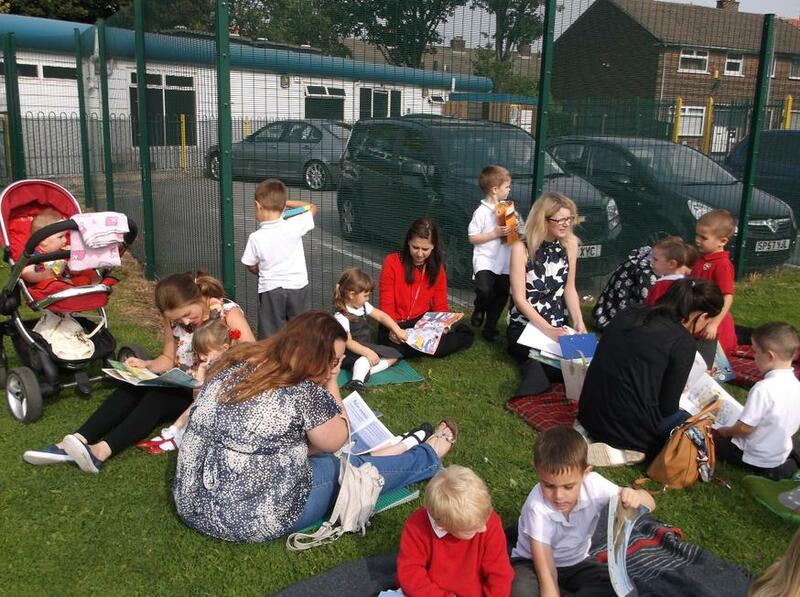 The first reading picnic of this year was a huge success. 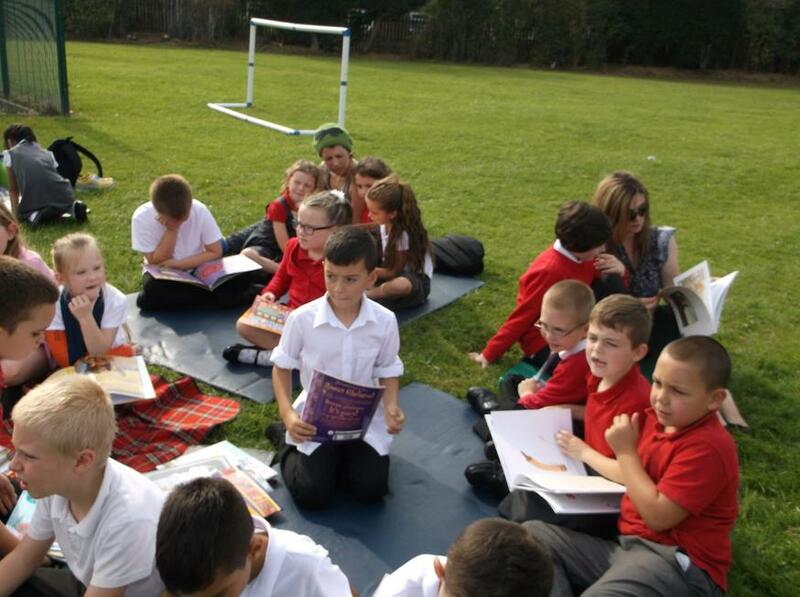 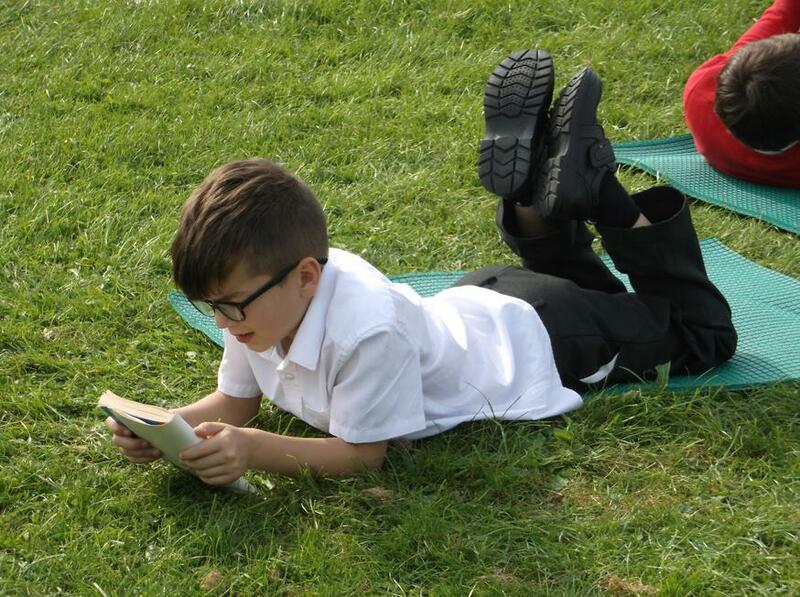 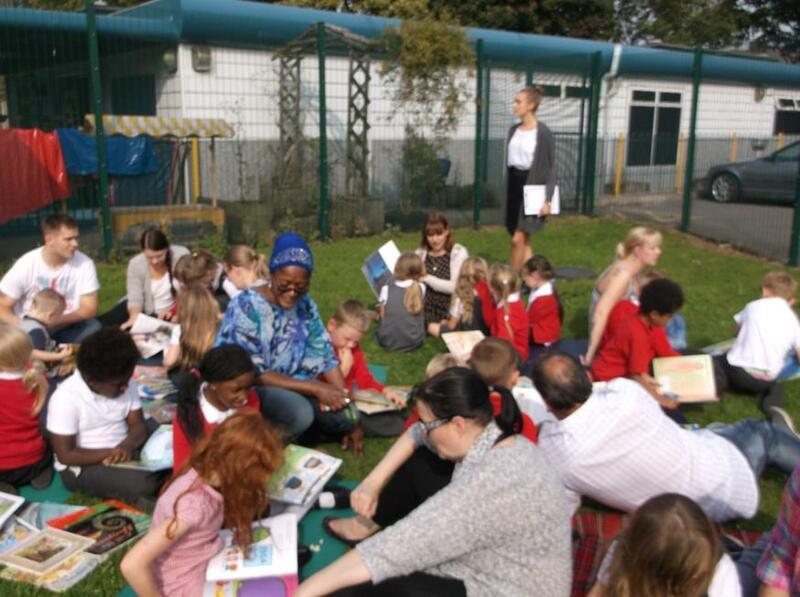 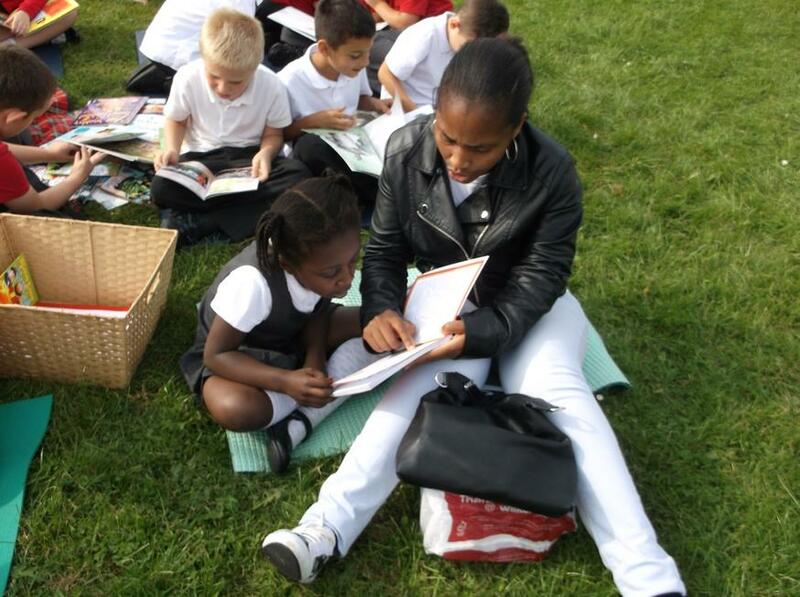 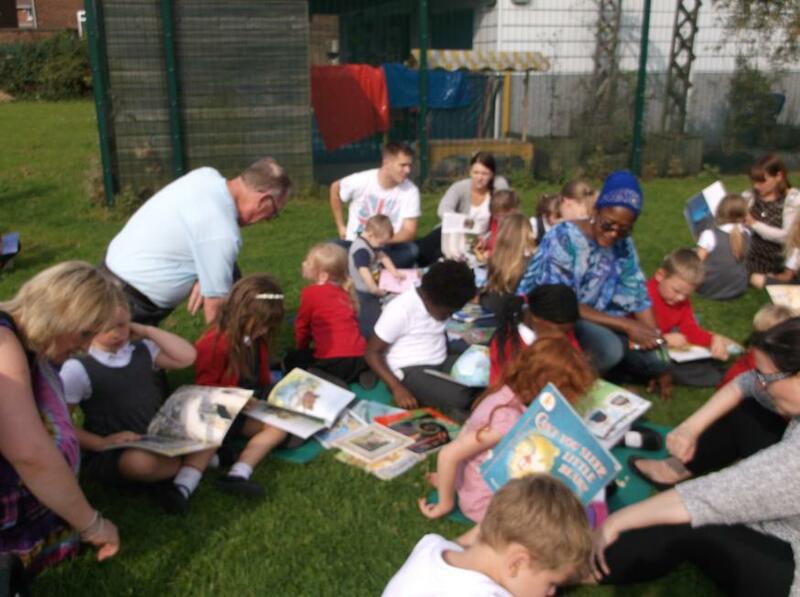 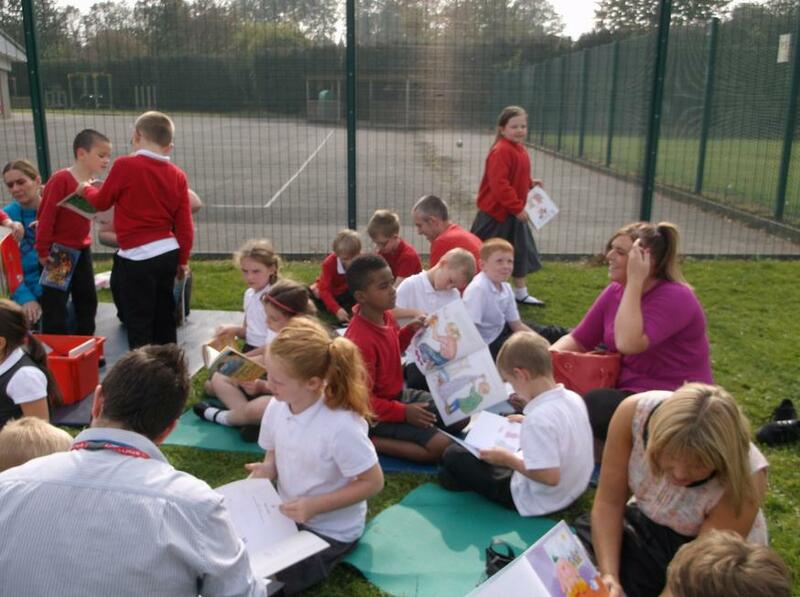 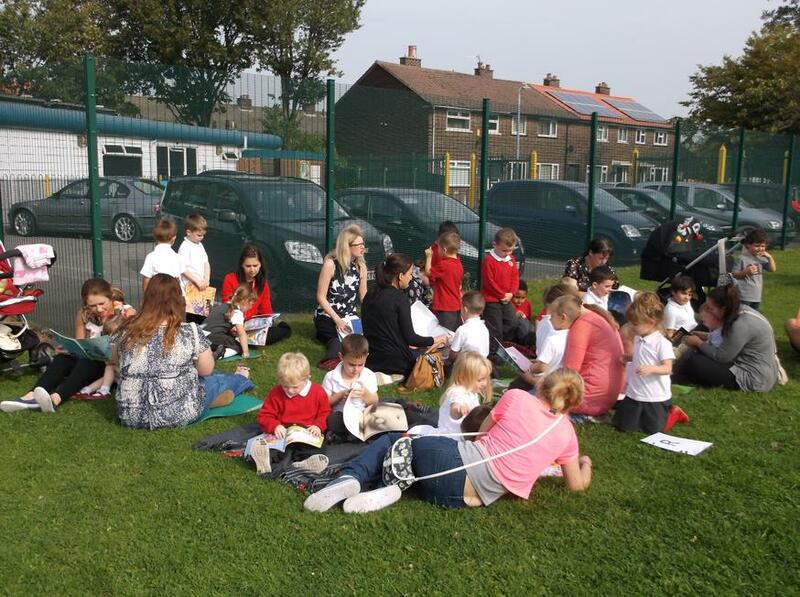 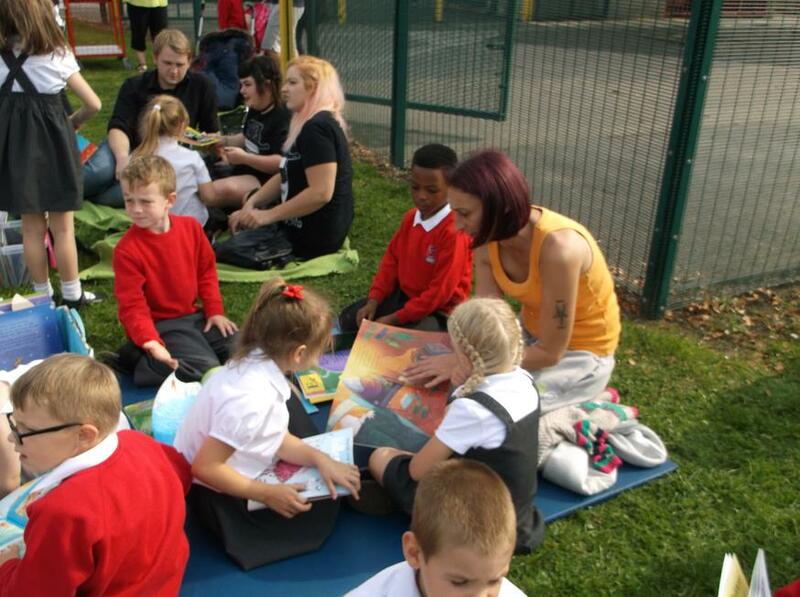 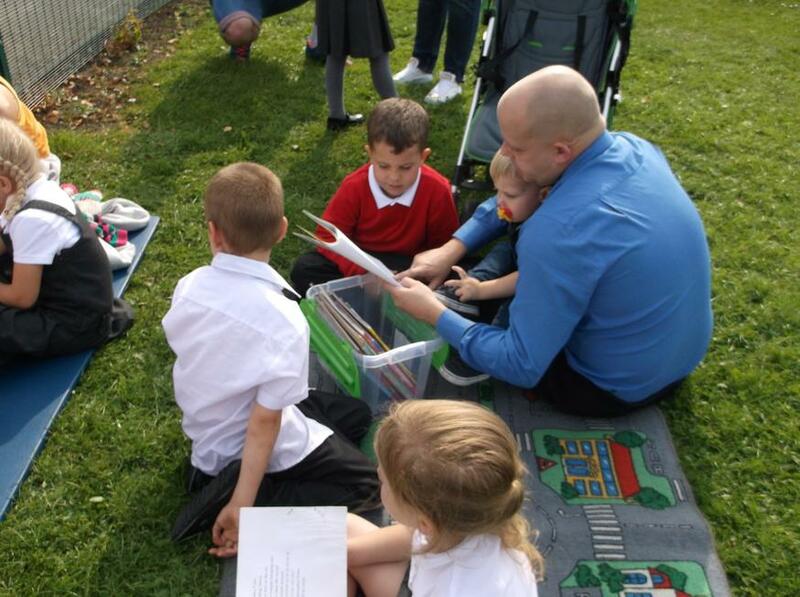 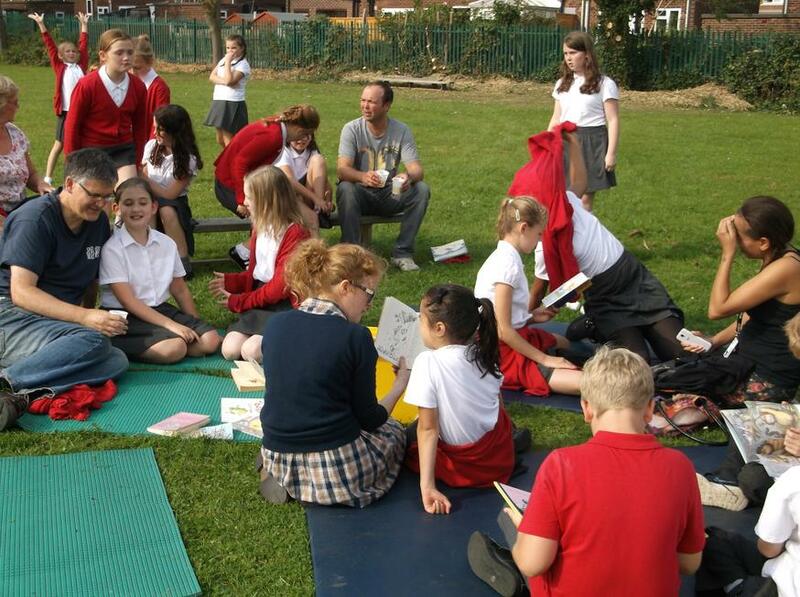 Please take a moment to look at the photographs of our pupils and their families enjoying books together in the sunshine. 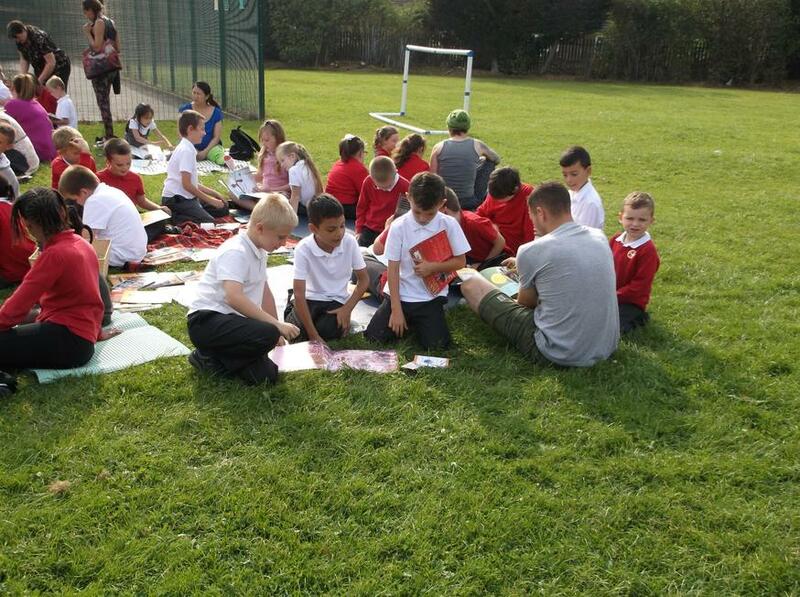 Even more photographs can be found in the gallery in the children's area. 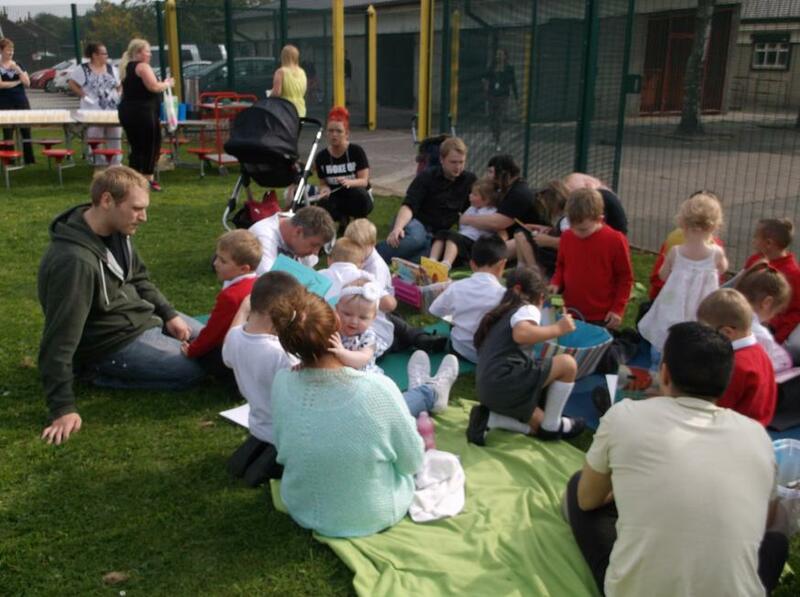 A massive thank you to everybody for attending and making this such a great event.